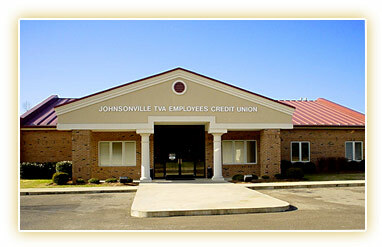 You can use your Johnsonville TVA Employees Credit Union Debit Card surcharge free at these locations. Mon., Tue., Thu. : 8:30 a.m. - 4:30 p.m.
Do not send personal information through unsecured email. Please contact the Credit Union at 1-800-338-4609 to discuss account. If you are traveling outside of the U.S., please contact the credit union to update your Debit/Credit Card with your travel plans.